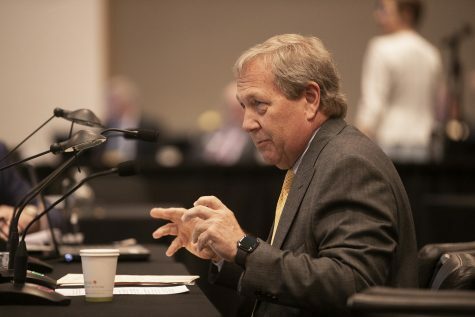 The Board of Regents has approved the UI’s request to embark on an $8.5 million improvement project for Hillcrest. Hillcrest as seen on Tuesday, Oct. 3, 2017. 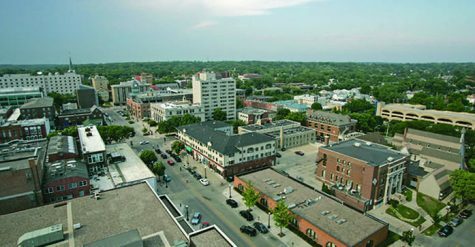 Hillcrest is one of the University of Iowa's Residence Halls. 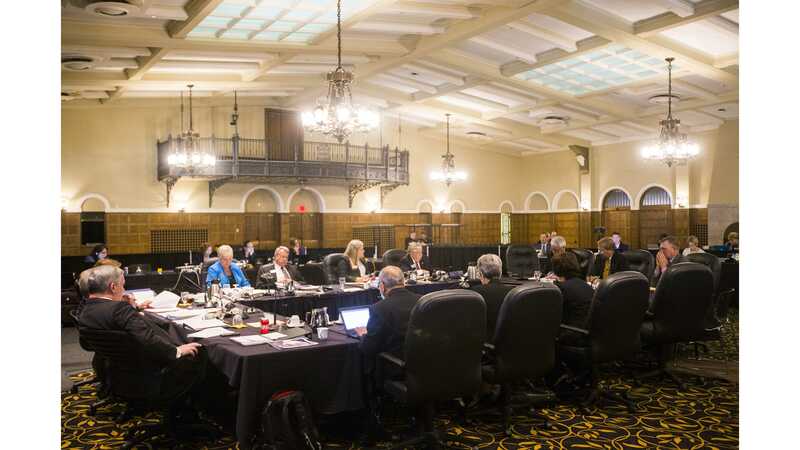 AMES — The state Board of Regents approved the University of Iowa’s request for permission to embark on a Hillcrest Residence Hall improvement project, which will cost $8.5 million and replace floor, wall, and ceiling finishes throughout the building. 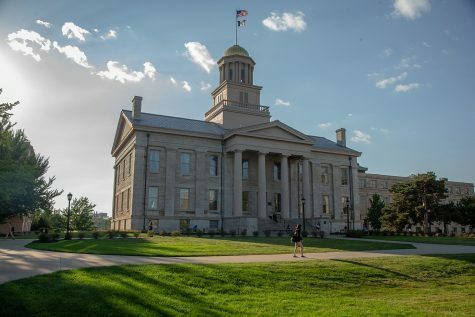 The 80-year-old residence and dining hall was last renovated in 2016, and UI Finance and Operations Senior Vice President Rod Lehnertz said this project will update student-living space as part of the university’s ongoing residence-hall enterprise to provide care and maintenance. 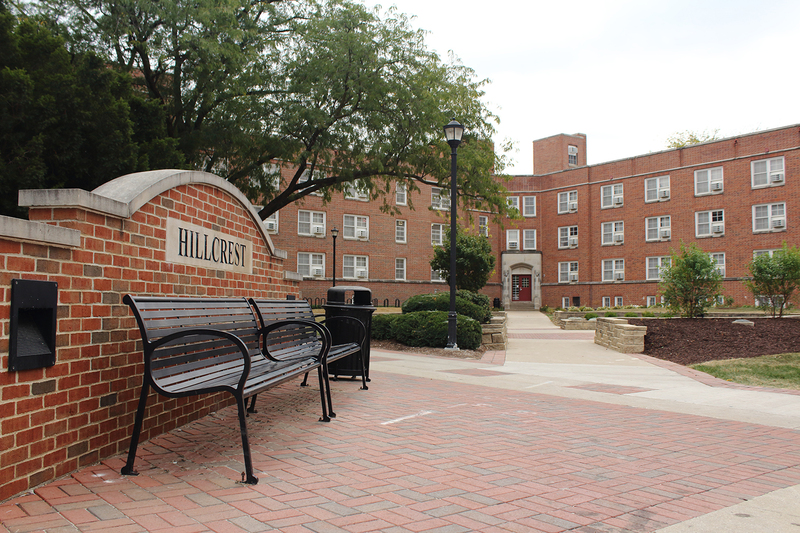 Lehnertz emphasized that Hillcrest is the largest residence hall on the West Side, with around 820 students. 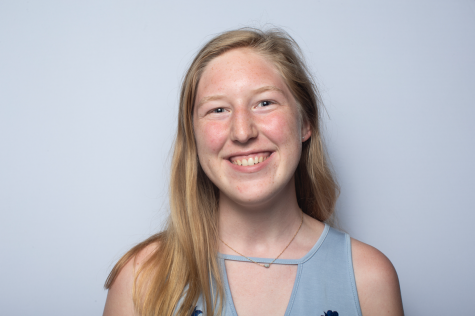 The project would begin the summer of 2020, with construction over the next four summers while the student population is down. 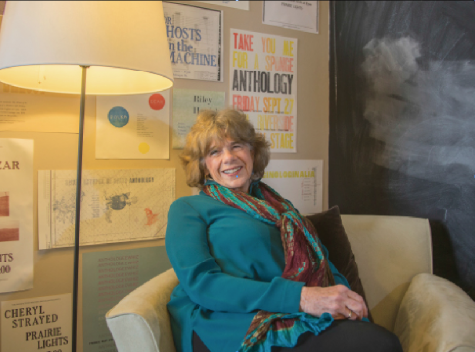 The regents’ document said the project aims to improve student rooms, corridors, lounges, and elevator lobbies. 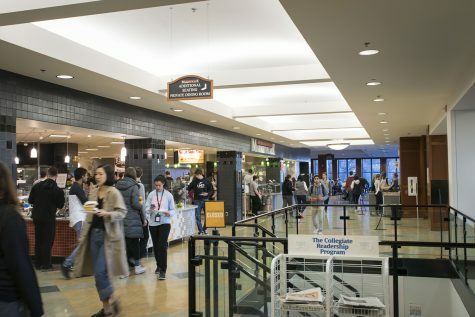 Hillcrest spans more than 267,000 square feet, and provides single, double, and triple rooms, with dining facilities, a fitness center, laundry, and a convenience store. 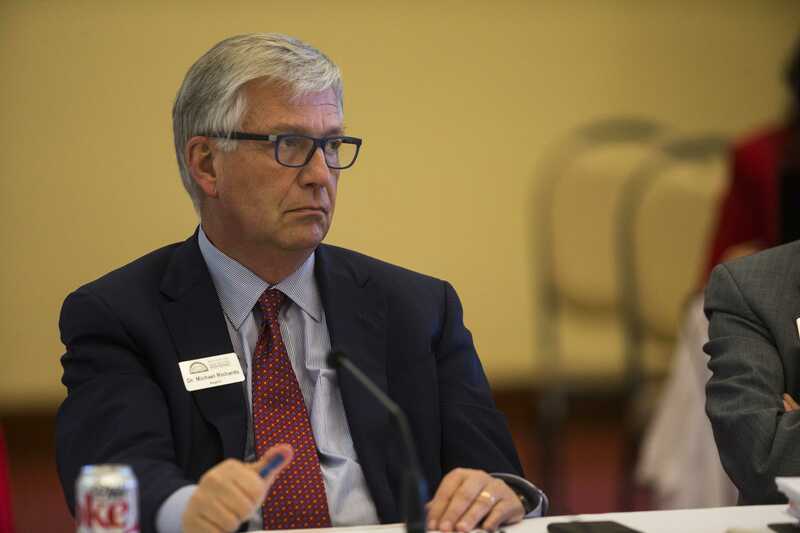 UI Assistant Vice President Von Stange, the Housing & Dining senior director, said the work at Hillcrest follows the renovations of Burge and Currier. 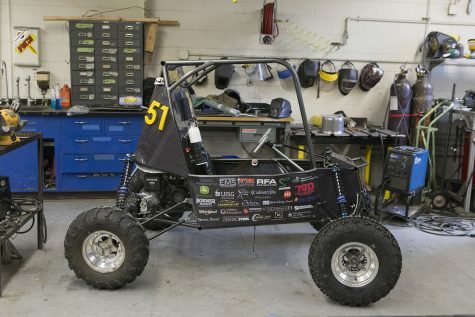 “This work is consistent with the university’s goal to reinvest wisely in existing facilities in order to extend the useful lives of buildings and provide a high-quality student experience on campus,” Stange said. 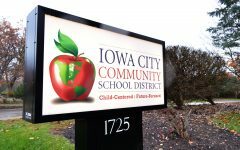 The project will include replacing aging doors, flooring, closet systems, drywall, paint, window treatments, and creating additional study space, he said. 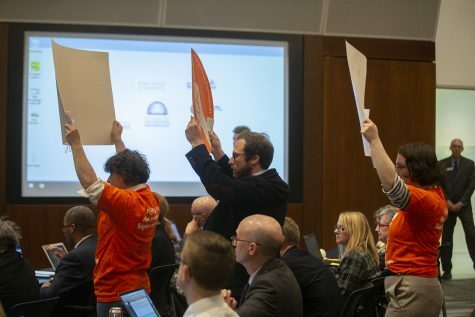 More specifically, he said, renovations will include replacing carpet in student rooms with vinyl-plank flooring and new lighting, repairing plaster walls and ceilings, replacing draperies, updating wood with adjustable wire shelving in closets, and updating student lounges as funding allows. 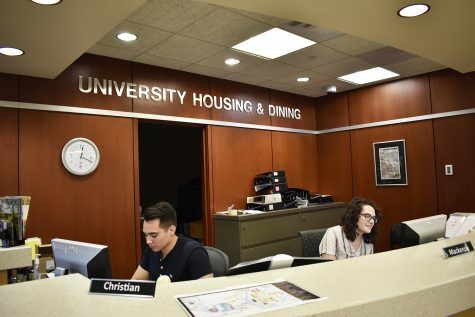 UI freshman Jonathan Issa, who has lived in Hillcrest since the beginning of the academic year and will be an RA in the hall next semester, said that while the building is dated, it adds to the sense of community. The building’s insulation doesn’t seem to be reliable, he said, and during the polar weather, his newly washed dishes frosted over. In addition, he said the study spaces lack temperature control. 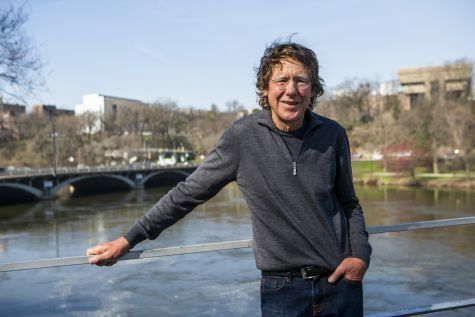 However, he said, because Hillcrest is so old, there are many nooks and crannies hidden away.